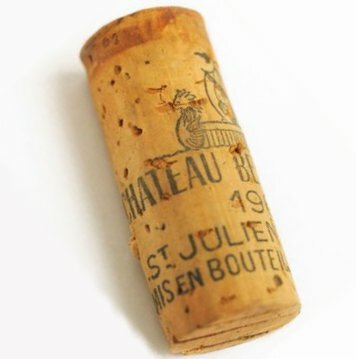 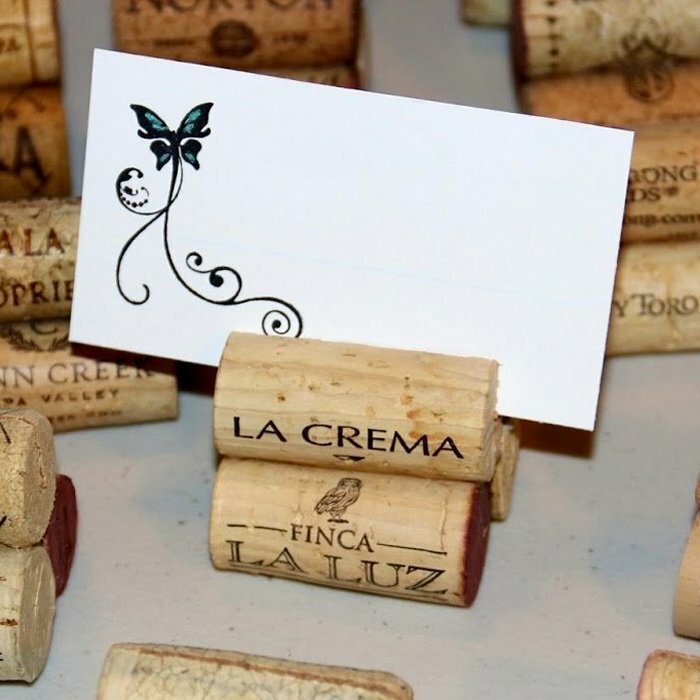 Used Wine Corks are hand sorted selection of natural used wine corks from Spain, Portugal and France. 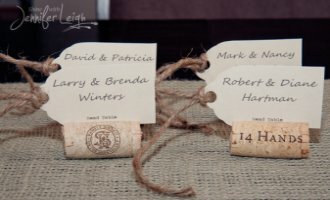 These are perfect for craft projects ie wedding place holders. 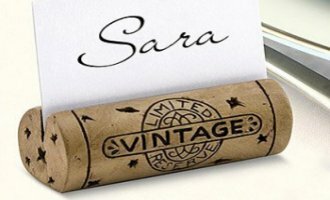 Hand sorted to provide a nice variety. 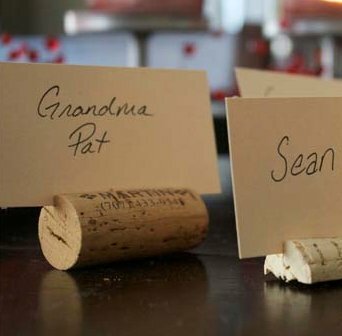 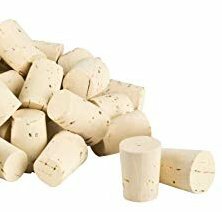 No broken, blank or synthetics corks. 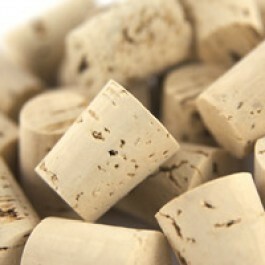 We supply additional corks that fit the 50ml Demijohn bottle or the 50ml Spirit bottle. 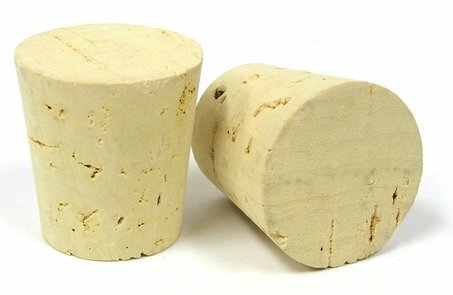 Please note Demijohn bottles have the corks included in the price. 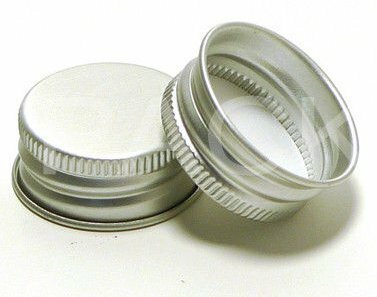 22mm Aluminium Screw Top with EPA Wad to fit mini spirit bottle.